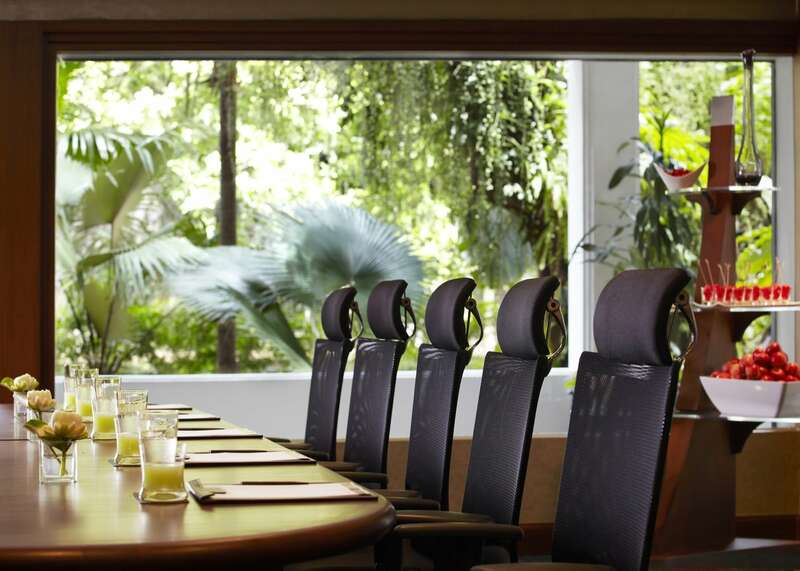 The lush environment of Anantara Riverside Bangkok Resort is an inspiring setting for meetings. 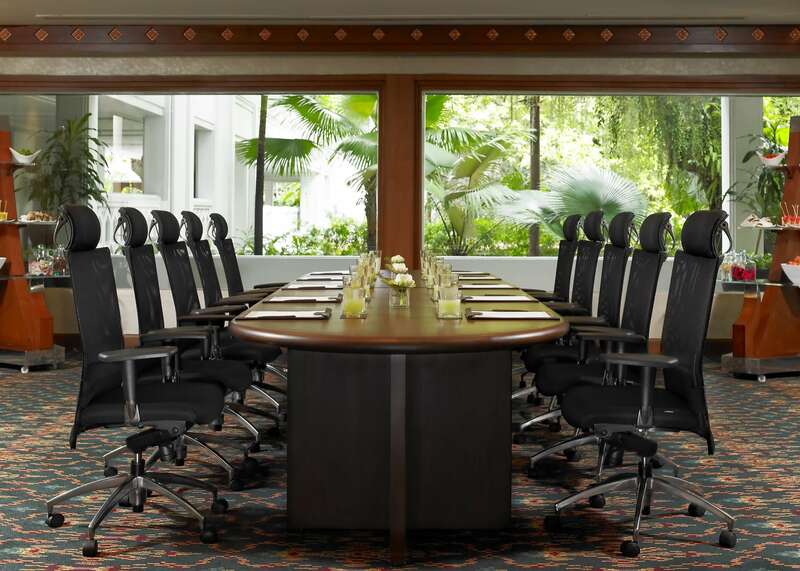 Anantara Riverside Bangkok Resort’s meeting facilities come in all sizes. 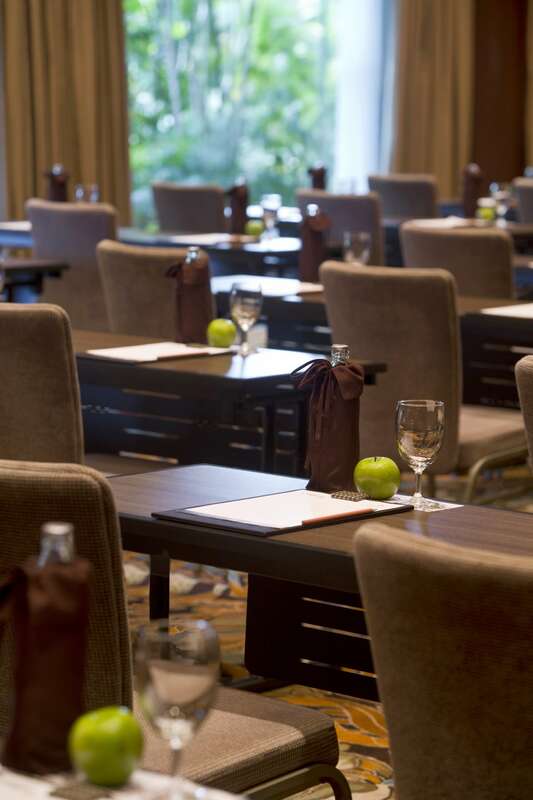 Comprised of the large Chaophraya Ballroom, seven meeting rooms, and a business center, these gathering spaces can cater to the smallest intimate meetings to the largest energetic company retreats. These rooms are naturally flooded with natural light, making attendees feel refreshed and sharp. The hotel is built as a retreat in the city. 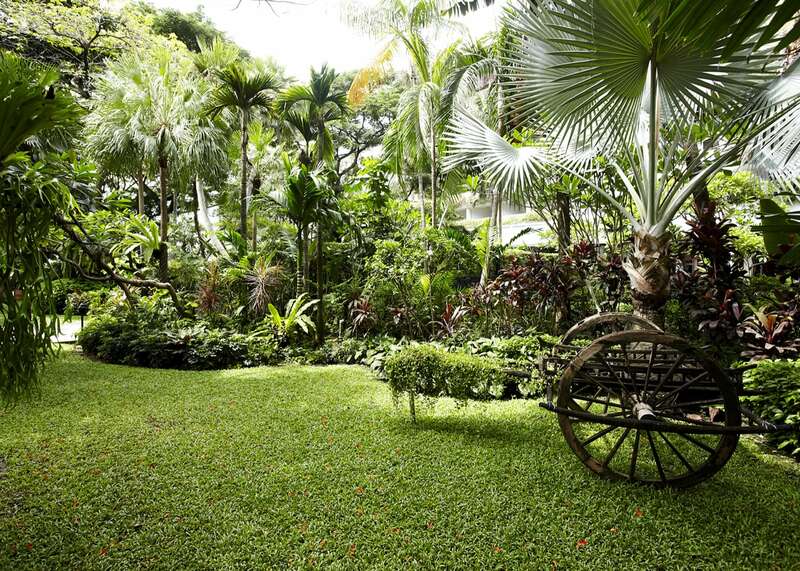 The grounds are replete with tropical flora and allow guests to connect with nature while remaining completely in the hustle and bustle of Bangkok. The tranquility provides plenty of opportunities for concentration, reflection, and inspiration required for productive and effective meetings. While indoors, guests have views of the river or the verdant gardens.